Do you want to be more comfortable when speaking to an audience—large or small? 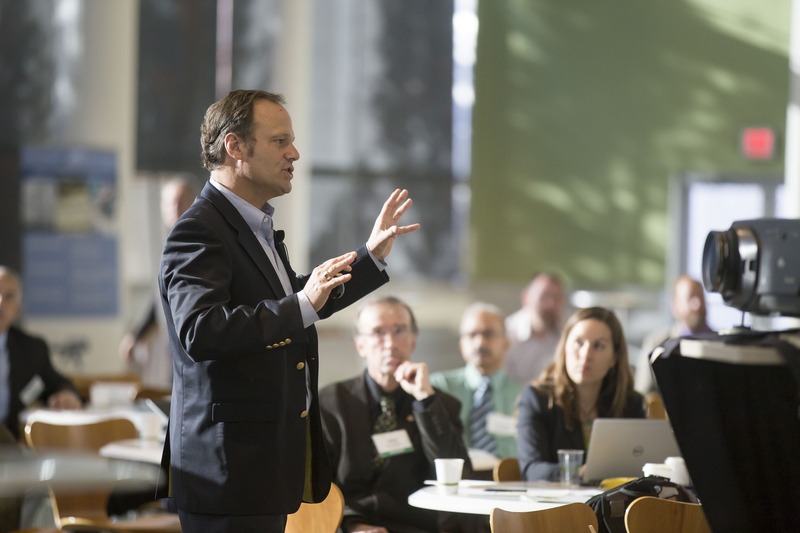 Do you want to know how to WOW an audience with your organization and presentation? Good speakers are made, not born. Effective public speaking takes work. In this course you will be given the tools to become a better speaker and taught how to use them. Remember to allow yourself the opportunity to succeed. Always give yourself time to prepare and practice, both for these assignments, and when you speak in public. Key # 2 Breathing for Pow!-R! These eight speaking exercises are customized to participants and will move you from insecurity to confidence.